Reston Association will be giving the Initiative for Public Art Reston (IPAR) its support, a land use policy and in-kind donations. It will not be giving the nonprofit a $65,000 donation, which the board discussed in March. 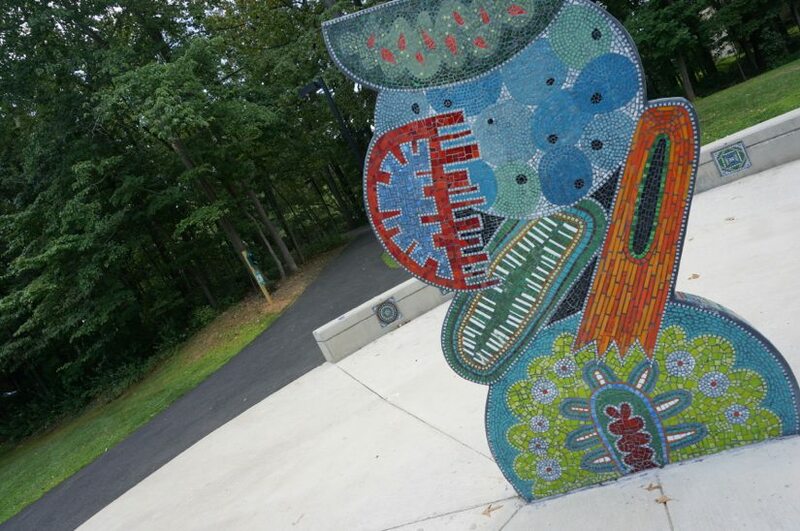 than its regular meeting on July 28, 2016 a new Land Use policy resolution that delineates Reston Association’s commitment to public art and collaboration with IPAR. the form of administrative assistance (office/meeting space). Planning process maintenance/reserve funding for the future installation and upkeep of public art on RA Common Area. The motion was unanimously tabled until the May 26 board meeting. On Thursday, IPAR founder Joe Ritchey and Executive Director Anne Delaney gave the board an overview of IPAR’s projects and how it can have a impact on future development in Reston. The in-kind contributions will come in the form of administrative support such as office and meeting space for a total of about $6,000 annually, RA documents show. At-Large director RA Wedell said he wanted to ensure that pledging support to IPAR was not an indirect way of giving them more monetary support. Wedell was referring to last week’s revelation that the Lake House project is over budget and that RA will move $430,000 from its operating fund to shore up the deficit. Bitzer assured him that RA’s budget for 2016 and 2017 are already set, so no large general and unexpected donations would go to IPAR. However, individual projects may be discussed as they are presented. A currently donates $10,000 annually to IPAR. There are public art works planned for upcoming RA projects such as the Lake House, the Pony Barn and Hook Road Recreation area. Much of the money for those may end up coming from Friends of Reston and developer proffers.